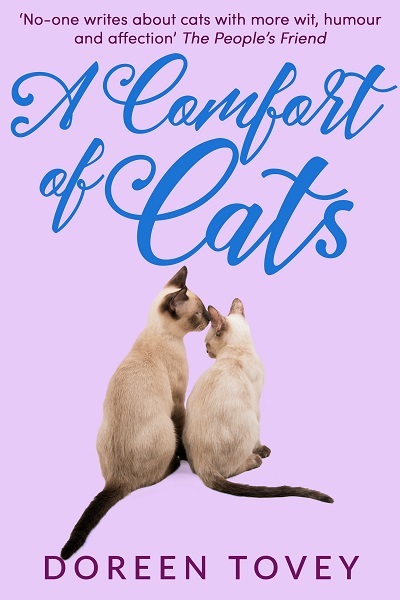 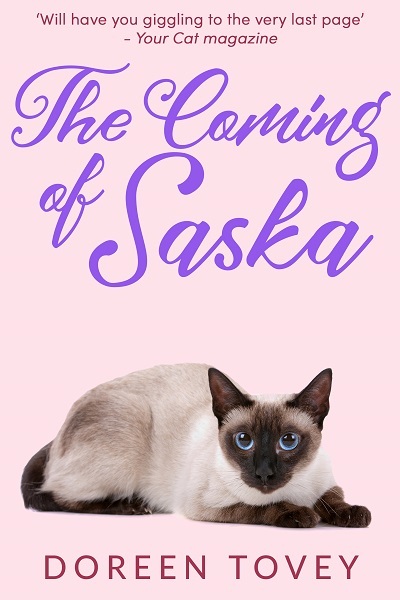 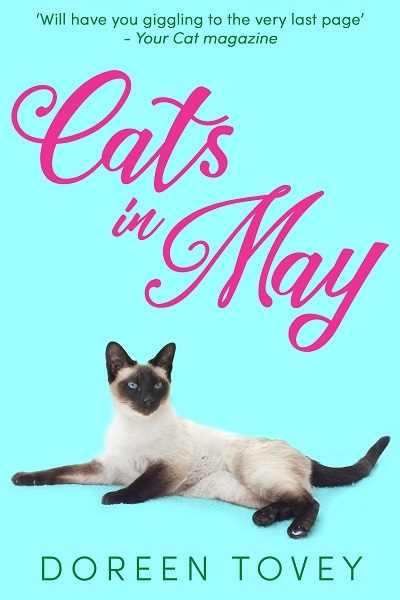 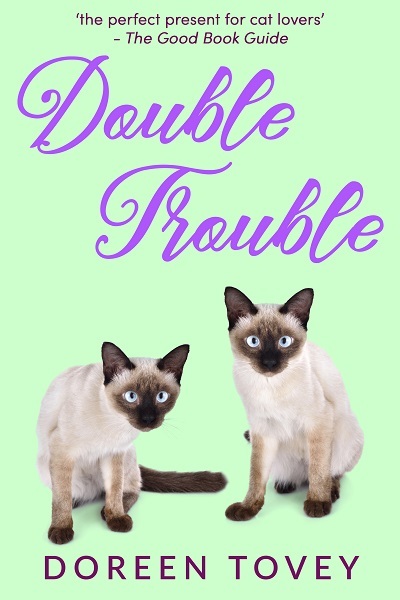 The Toveys are no strangers to disaster, particularly the Siamese-related kind, but when their beloved Solomon dies unexpectedly, they’re faced with a completely new type of problem — do they find another cat to replace the one they’ve lost? 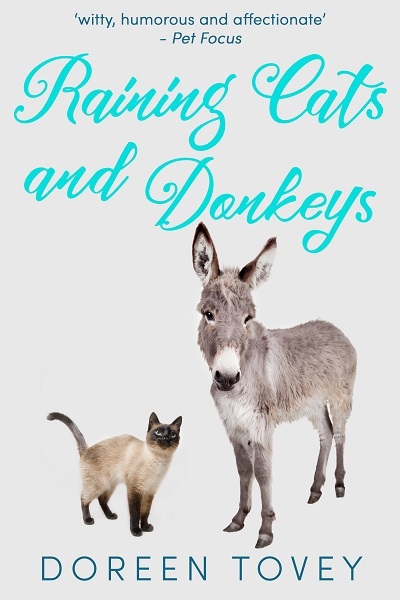 The animals always win in the Tovey household. 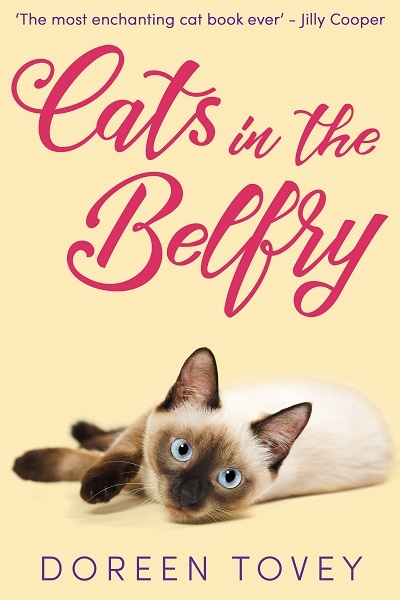 It is with the interests of Solomon’s (very audibly) grieving sister Sheba at heart that Doreen and Charles set off in search of Solomon Secundus, affectionately known as Seeley. 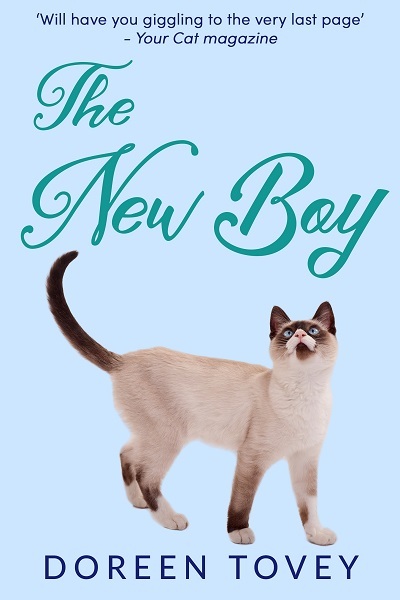 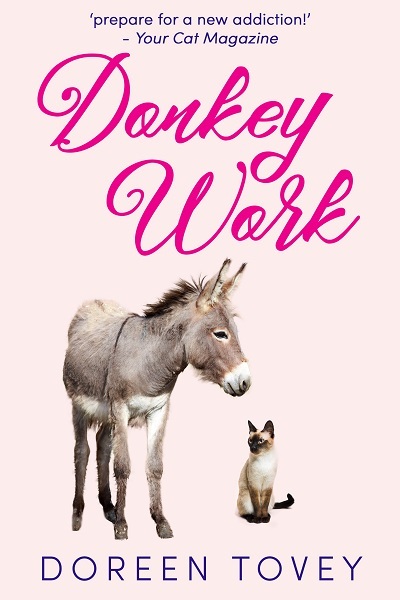 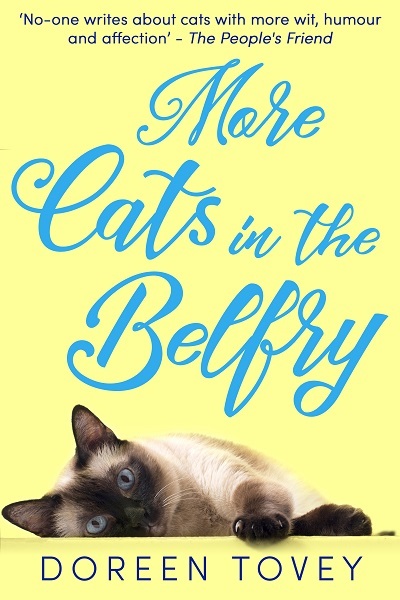 The New Boy continues Doreen Tovey’s memoirs about living with Siamese cats – and other animals: set in the British countryside, it is told with wit, mischief, and above all humour.